Has ‘slavery’ finally arrived as a ‘safe’ subject for major motion picture production? If so, why now? 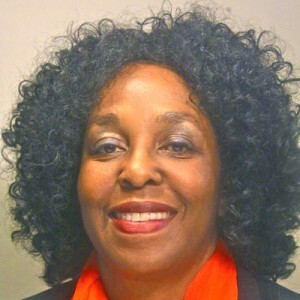 Brenda E. Stevenson is Professor of History at UCLA. She is the past Chair of the Department of History and past Chair of Afro-American Studies. Her books include the award winning Life in Black and White: Family and Community in the Slave South and The Contested Murder of Latasha Harlins: Justice, Gender and the Origins of the L.A. Riots.